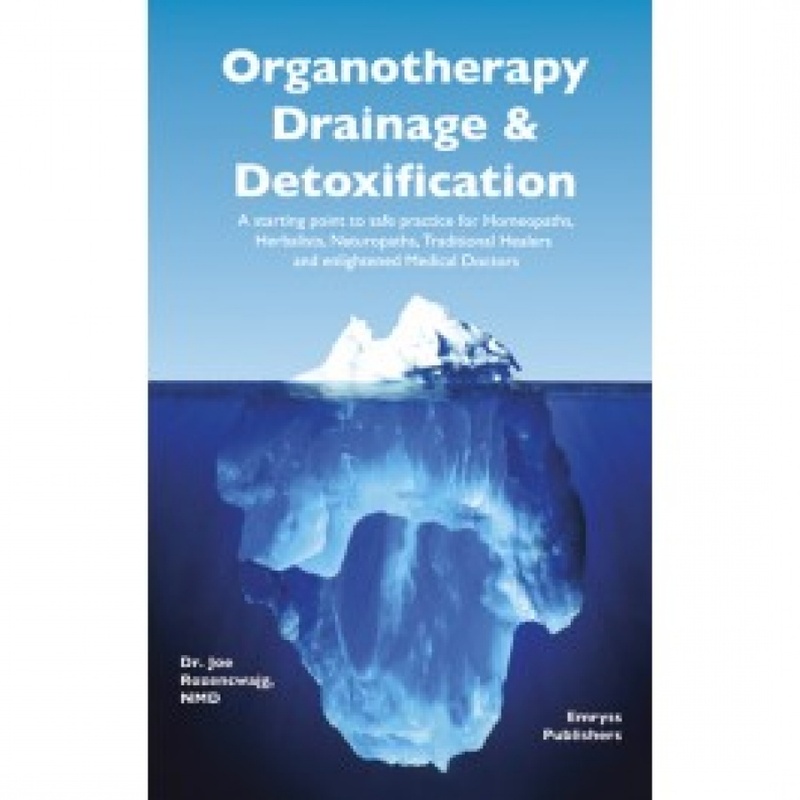 Organotherapy, Drainage and Detoxification, the on-line video course. How Is This Course Offered? The entire course is offered an an on-line audio-visual course. The duration of the course is 17 weeks. The course is divided into 17 sessions. As soon as you register, you will immediately receive your first session through an email link. Then each week a new link for a new session will arrive in your inbox throughout the duration of the course. When you press on the email link, you will enter a Special Course Membership Area where you can watch the video sessions. So sit back and enjoy this ride as I take you through a journey of healing. All from the comfort of your own homes and clinics. Remember you can always watch these sessions again and again at your own time and pace throughout the duration of the course, and you can ask question that will remain on the page, with answers, so that those who come after you can benefit from them. And here is the link to register: http://yescourse.com/store/organopathy-drainage-and-detoxification/? You will find all the details about the course there. You can register and start immediately. For those who missed the interviews!!!! I have had a number of practitioners ask me for advice in pathological conditions especially when their tried and tested approaches do not work. Homoeopathic practitioners are interested in helping clients when their well indicated remedies do not work. This is where I offer them my step by step Training Course of using Organotherapy Detoxification and Drainage, as mentioned above. These tools have helped me maintain a high success rate of 75-80% in my personal practice. In 2014, Shilpa, the director of The Quest For Simillimum Academy that hosts my online course Organotherapy Drainage and Detoxification requested me to train her Homoeopathic Network on using ODD tools and resources. This interview received an overwhelming response and many practitioners benefited from that. So we decided to put this interview together in the form of a course - Improving Success in Pathological Cases. This course is FREE and you can join me here. Remember, it is FREE, you can ask questions, I always answer, and if I don't, email me directly through this website!